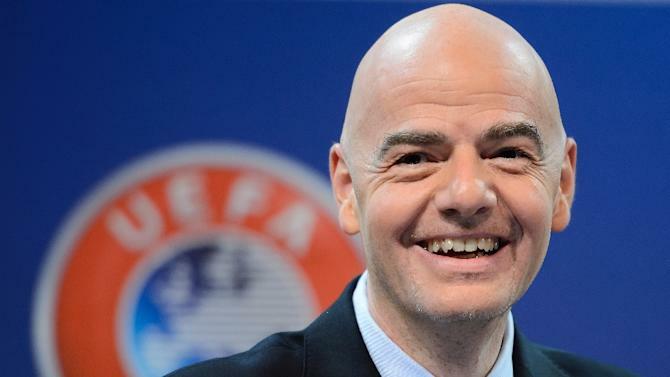 Gianni Infantino has requested people not to be harsh to FIFA just because of the perceptions. The chief wants the work of the current regime to be taken into consideration and then, any judgement to be passed. Germany boss Joachim Loew claimed that he is worried about the numerous injuries suffered by his team just ahead of the Euro 2016. 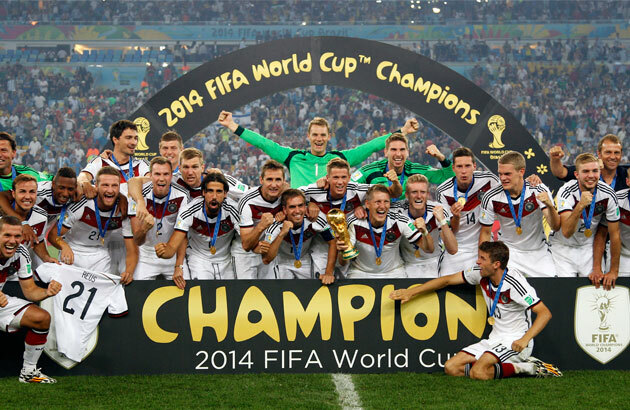 Germany come into the tournament as the world champions after having lifted the title in Brazil two years ago. The title victory in Brazil was claimed as a major success for the nation, who seemed to have a bright future due to the plethora of youngsters in the squad. Even now, Germany has a long list of players at the prime of their careers. 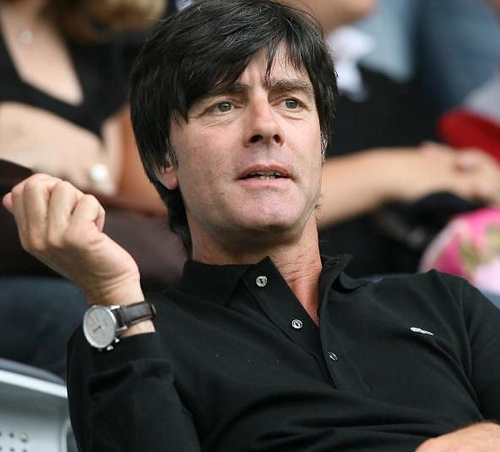 Hence, it would be a major disappointment if Germany did not win the Euro 2016. Can Germany make it a double? As excitement builds ahead of the much-anticipated 2016 European Championships, world champions Germany are the bookmakers’ choice to win it. So what are the chances of the tournament front-runners being able to handle the expectation and follow up their recent World Cup triumph with European glory this summer? It has been a disappointing campaign for Mario Götze, who has been overlooked by Pep Guardiola consistently at Bayern Munich this season. The midfielder arrived from Borussia Dortmund in 2013 and immediately went on to make numerous appearances for Bayern in his first campaign. His second was even more productive after ending up with a nine goals and four assists in just 32 appearances. 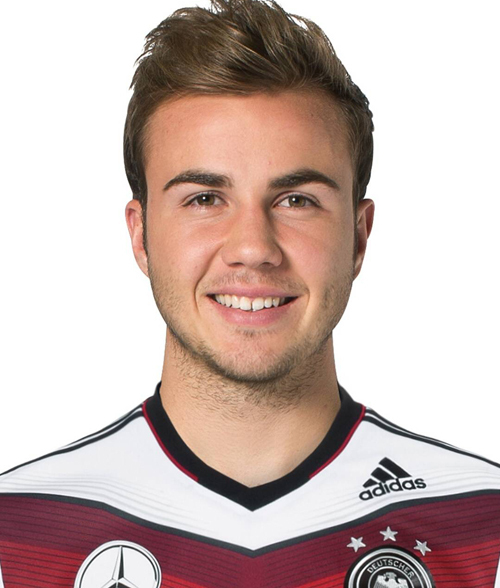 For some unknown reasons,Götze has been on the sidelines throughout the campaign. He has made only 17 appearances in all competitions this season. His lack of gametime with Bayern is causing a major threat to his international career.